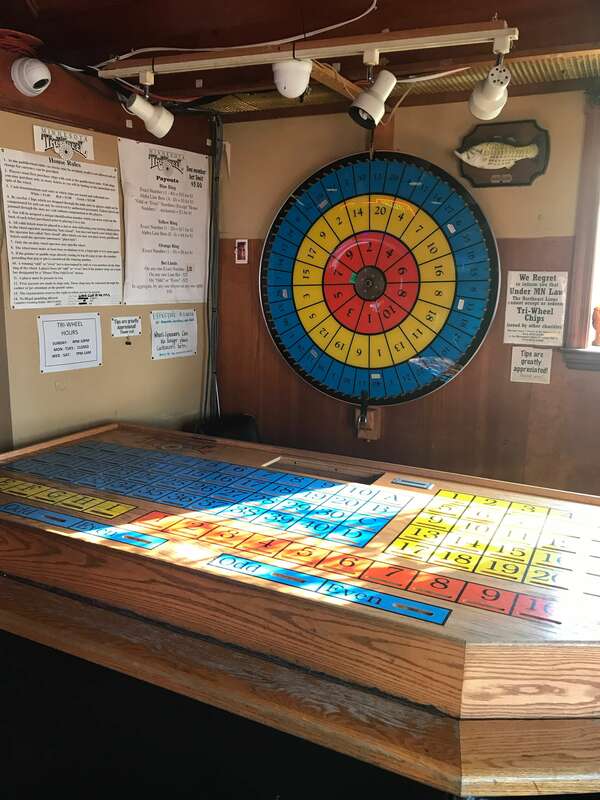 Pull Tabs, Tri-Wheel, Bingo & Meat Raffles! 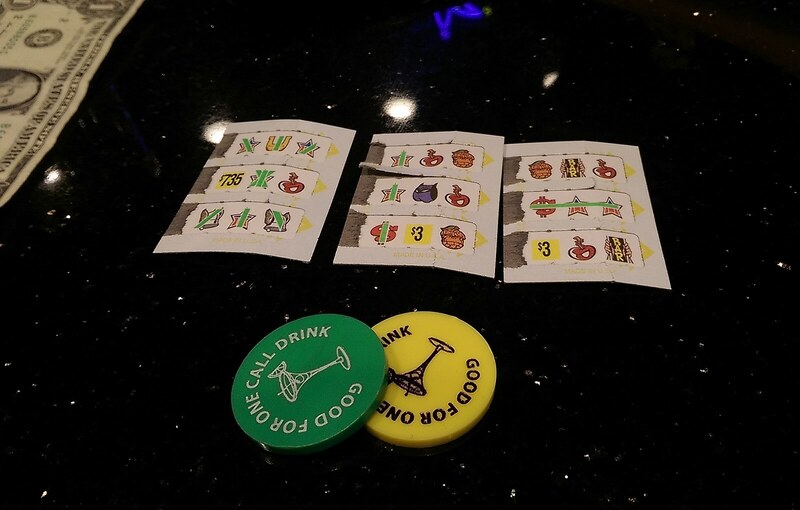 The 1029 Bar has Pull tabs everyday! The Tri-Wheel spins nightly every Wednesday through Sunday! 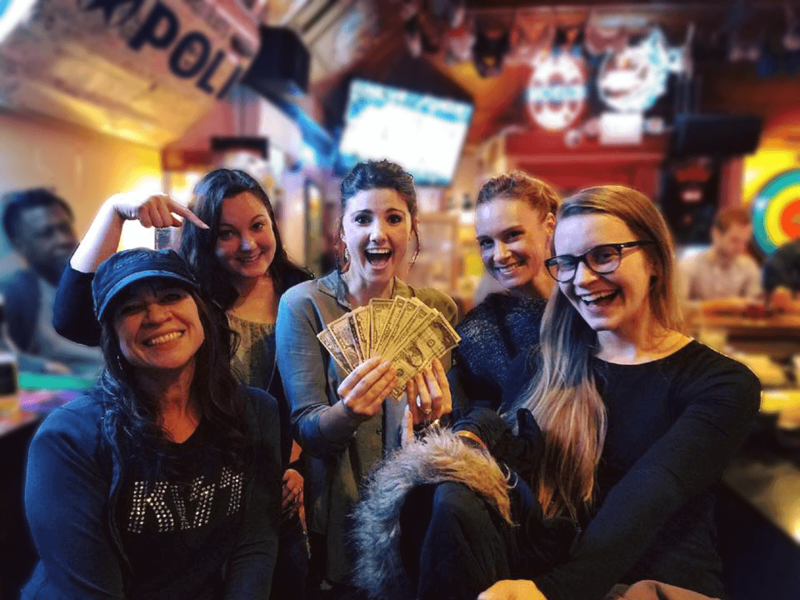 Join us for your chance to win the $1000 coverall Every Tuesday at 6:30pm and Saturday at 2pm.